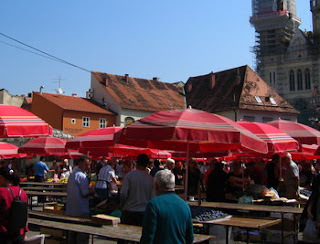 There are many tourist attractions in Zagreb to explore. 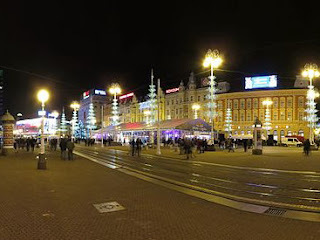 As the capital of Croatia, Zagreb is a beautiful city rich in historical heritage. Parks, lakes, and ancient buildings became the pride of the city. 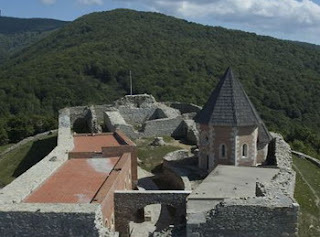 Visit to this city will remind you of other cities in Central Europe such as Vienna, Budapest, and Prague. The city boasts a charming medieval 'old city' with architecture and cobbled streets. 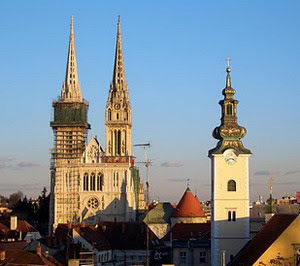 Zagreb is indeed an art haven and a great place for those who would like explore the county’s rich history. 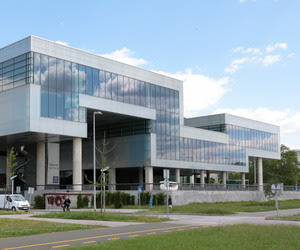 Museums can be found around Zagreb and can be visited for a fee. 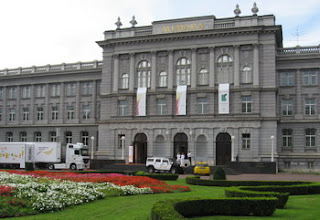 These museums are where the city’s best-kept art and historical pieces are kept for the tourists, local and foreign. Zagreb is a city with a predominance of green landscapes, there are some parks that can be used as a picnic and relax in the afternoon. Jarun lake located in the south of the city became a favorite recreation spot locals. In addition, there is also a lake Bundek which hosts a variety of summer performances, including arts festivals, music, fireworks, and horticulture. 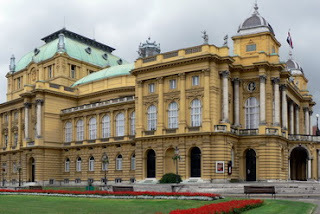 The Croatian National Theatre, commonly called as HNK Zagreb, is a theatre, opera and ballet house located in Zagreb, owned and operated by the Ministry of Culture. Croatian National Theatre is a stunning neo-baroque building. Many of Croatia's finest artist have worked at the Theatre. Alomst every night of the week there is a performance taking place. Tickets can be purchased online or at the ticket office in the actual building. Best time to visit Zagreb is June and July, the temperatures are warmer and days longer, making this an ideal time to visit.